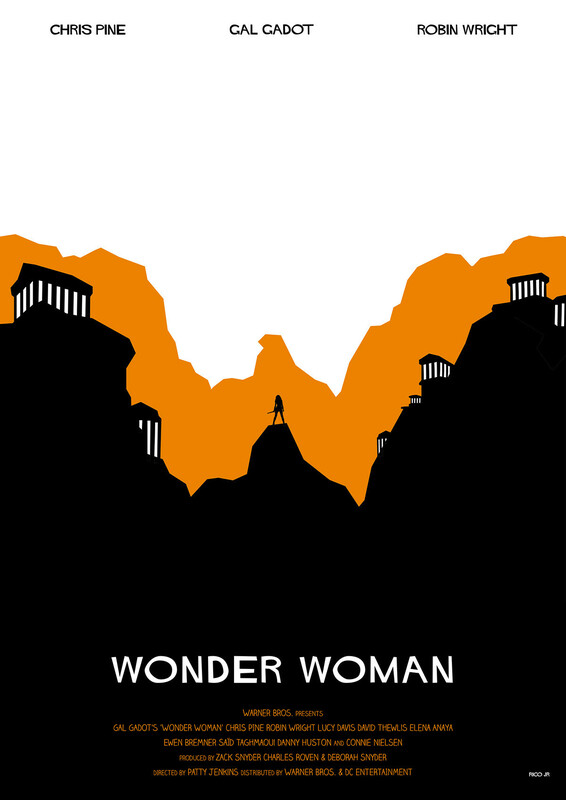 Wonder Woman was first introduced to the DC film Universe in the movie Batman Vs Superman: Dawn of Justice. She then is set to get her own film in 2017. Wonder Woman has recieved overwhelming positive reviews from critics. Easily the best reviewed DC film to date. Rotten Tomatoes has given Wonder Woman an overall Fresh rating with a 97% critics score (As of 5/31/2017) This is by far the highest DC film review yet. For comparison sake Batman the Dark Knight has a 94% rating, Man of Steel has a 55%, Batman V Superman: Dawn of Justice has a 28% and Suicide Squad has a measily 25%. Rotten Tomatoes tweeted out that the film had a 96% before the rating continued to climb a percentage point. Will the film really be as good as the Dark Knight? That is some heavy competition and the fact that we are even asking that question means that the film must be very good. Here's the short version: Wonder Woman is good. It's, by default, the best live-action DC Comics movie since The Dark Knight. It is, by default, the best female-centric comic book superhero movie ever made and is on a different plane from Elektra, Catwoman and Supergirl (and Barb Wire and Tank Girl and Red Sonja). To those who have been waiting for this picture their entire lives, who have yearned to see Wonder Woman on the silver screen in her own movie hacking, slashing and lassoing for justice and compassion, you can take a breath and relax. Even though the finished product has some serious issues, and the final product doesn't quite measure up to that dynamite 2009 animated movie, Gal Gadot makes a spectacular superheroine. Come what may, the much-discussed DC Films has given us a dynamic and definitive big-screen variation of Wonder Woman. It may have taken four films to get there, but the DC Extended Universe has finally produced a good old-fashioned superhero. Sure, previous entries in the Warner Bros. assembly line have given us sporadically successful, demythified takes on Batman and Superman, but they’ve all seemed skeptical, if not downright hostile, toward the sort of unabashed do-gooderism that DC Comics’ golden-age heroes exemplified. 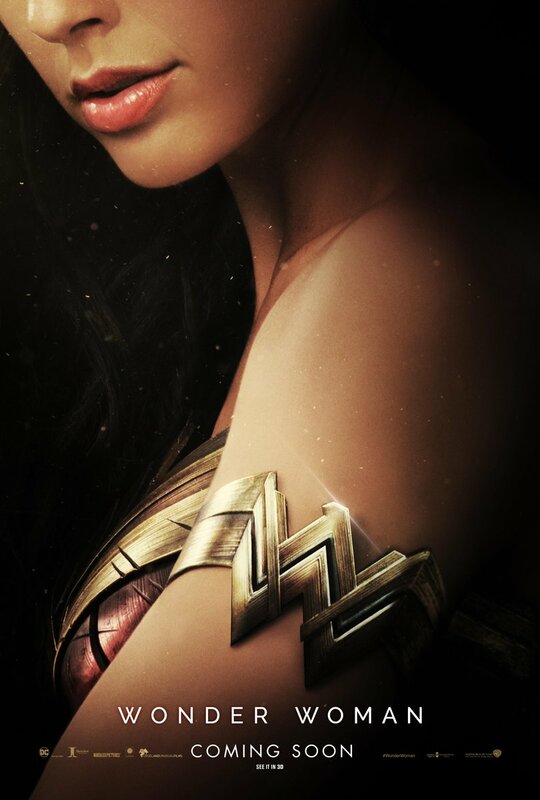 Never prone to stewing in solitude, and taking more notes from Richard Donner than from Christopher Nolan, Patty Jenkins’ “Wonder Woman” provides a welcome respite from DC’s house style of grim darkness — boisterous, earnest, sometimes sloppy, yet consistently entertaining — with star Gal Gadot proving an inspired choice for this avatar of truth, justice and the Amazonian way. Wonder Woman is Gadot’s film, and she owns every scene she’s in, but the film also made me appreciate the talents of Chris Pine, who’s maturing into one of the very best leading men in Hollywood but embraces the role of Gadot’s second banana. As Pine ages, his boyish charm is tempered with an edge of sadness, and a slight hardness around his eyes, a perfect combination for a man like Steve Trevor, whose experience in World War I had a profound and punishing effect on his psyche. Many villains have been mentioned / rumored to appear in the film but after the trailer they seem to be settling on a couple of major villains. The main villain has been rumored to be Ares. Which makes sense as the god of War would fit in well with the WW2 setting. I believe the General that appears in the trailer played by Danny Huston is Ares. There is also this woman played by Elena Anaya who has a cracked Poreclian like face. This could be the villain Circe. The official trailer for Wonder Woman is amazing. I especially love the scenes with Lasso being unleashed and also the slow motion bullet being pulverized by her gauntlets. The first trailer for Wonder Woman was released at San Diego Comic Con 2016. The trailer stood out at the jam packed con for being one of the best. Going into the trailer many were feeling down on the DC Film Universe after the lackluster response from Batman vs. Superman: Dawn of Justice. The hugely positive response from the Wonder Woman trailer seemed to instantly give the DC Film Universe a much needed jolt. Some criticism came at the trailer for depicting WW1 vehicles in what appeared to be a film set in WW2. This criticism was minor. Toylab is a member of the affiliate program of Amazon where we can bring you these Wonder-ful deals on Wonder Woman items.